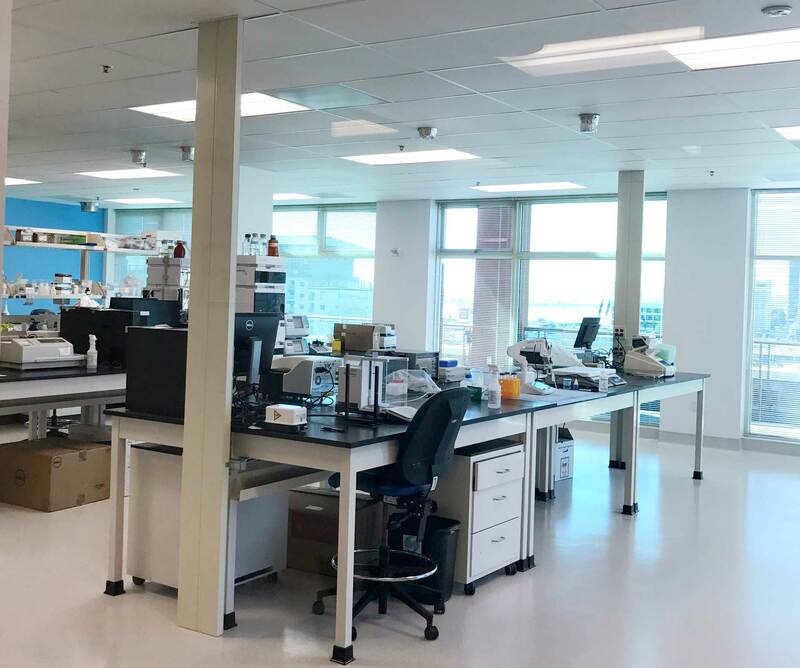 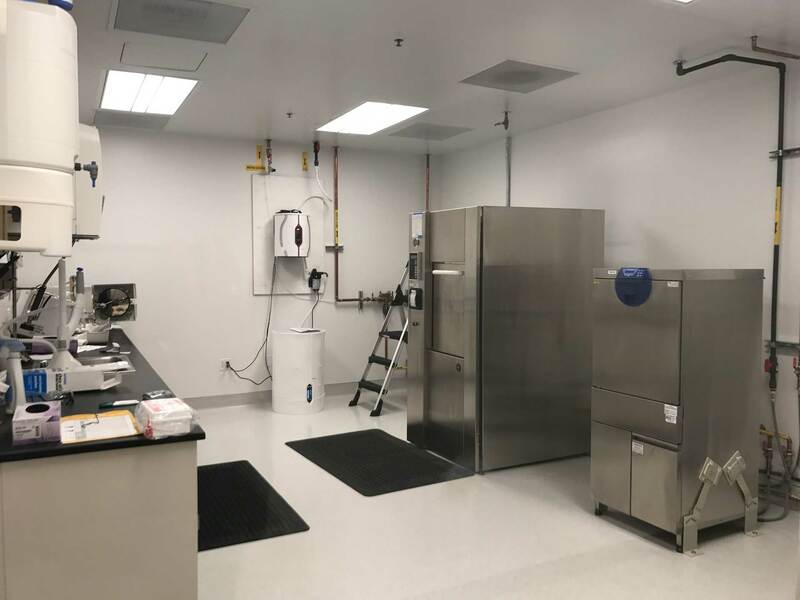 This project provided a new Corporate Headquarters and R&D Lab Operations for a company graduating from a QB3 incubator. 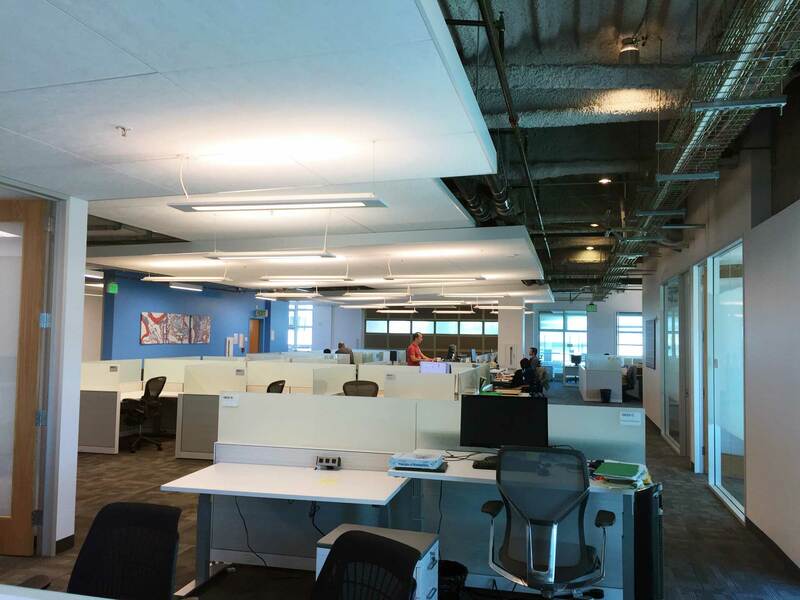 It was executed in two phases to allow early move-in. 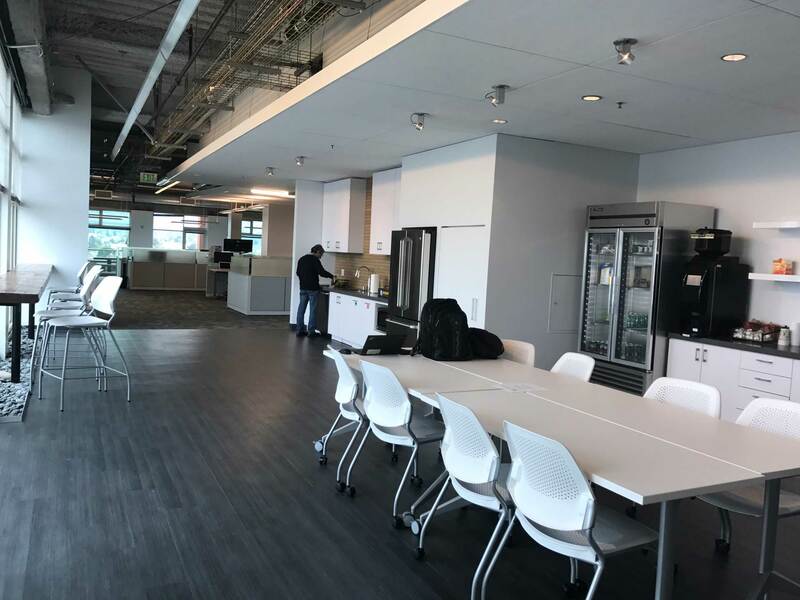 The FOLIO team conducted a strategic planning exercise with the Owner to develop test-fit plans and evaluate several potential sites for selection. 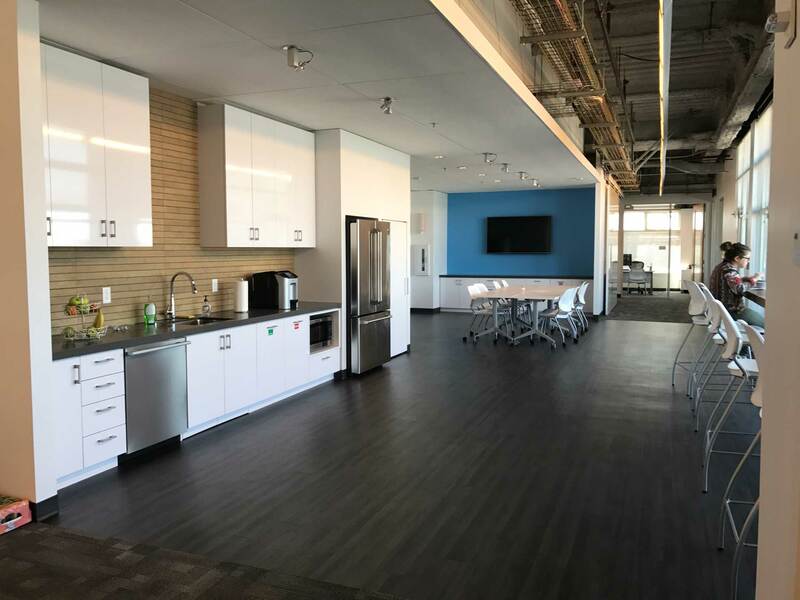 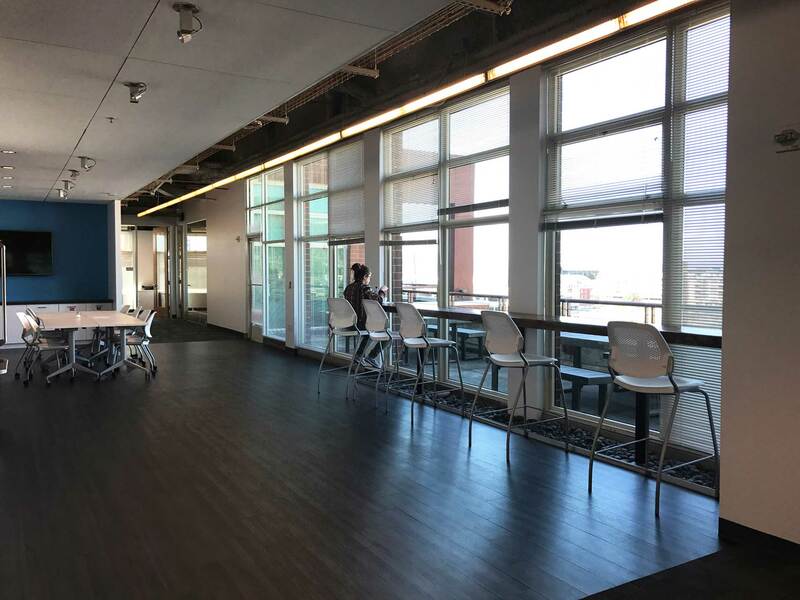 With the optimal site selected, the design strategy created a collaborative work environment optimizing natural light penetration into a simple, functional and refreshing space, responsive to the work flow and conducive for teamwork.